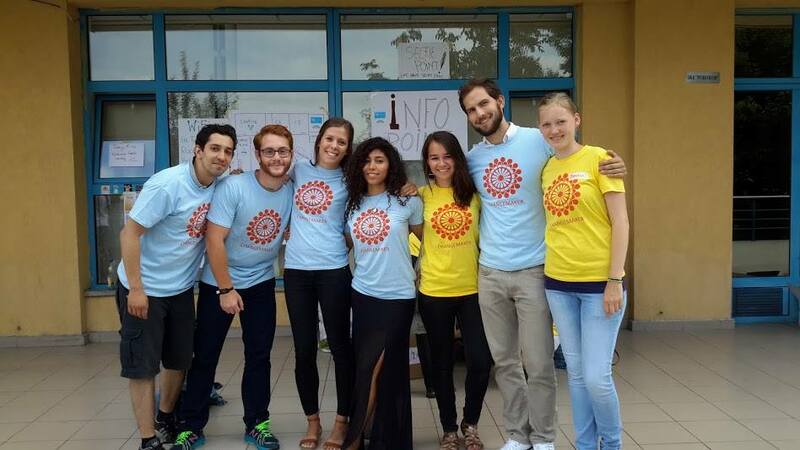 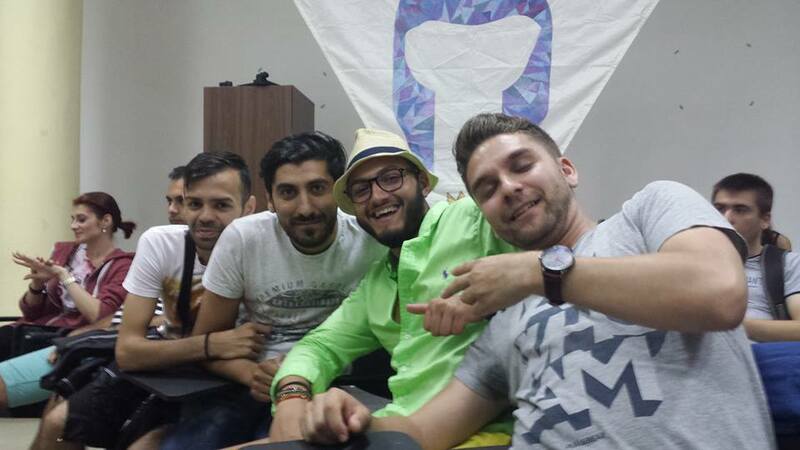 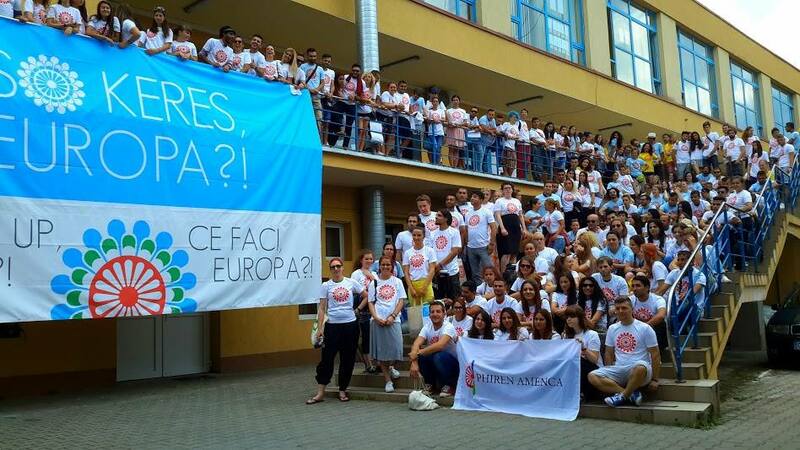 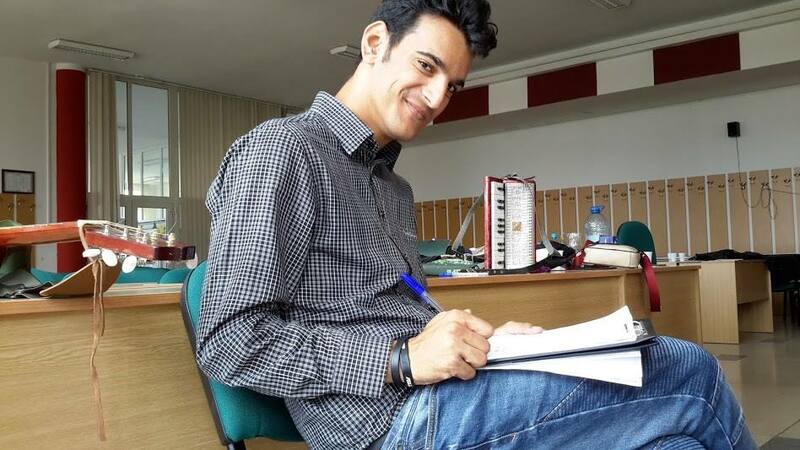 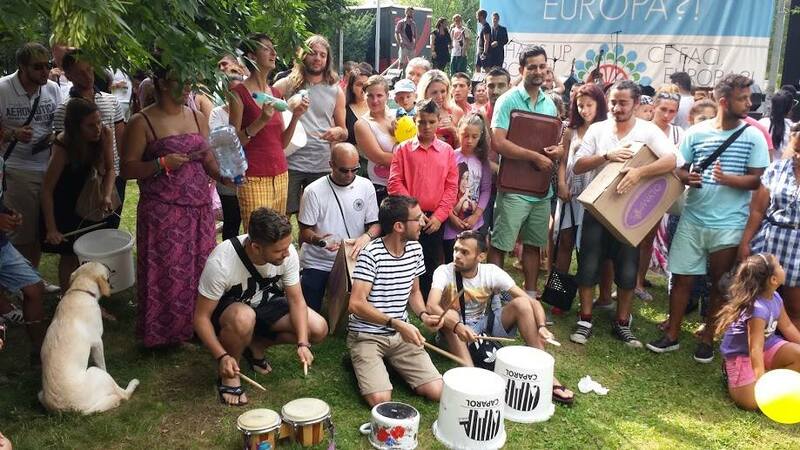 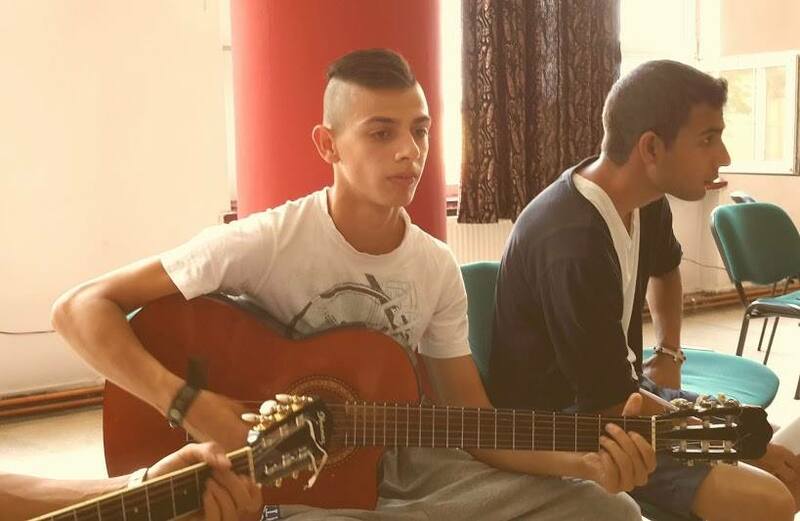 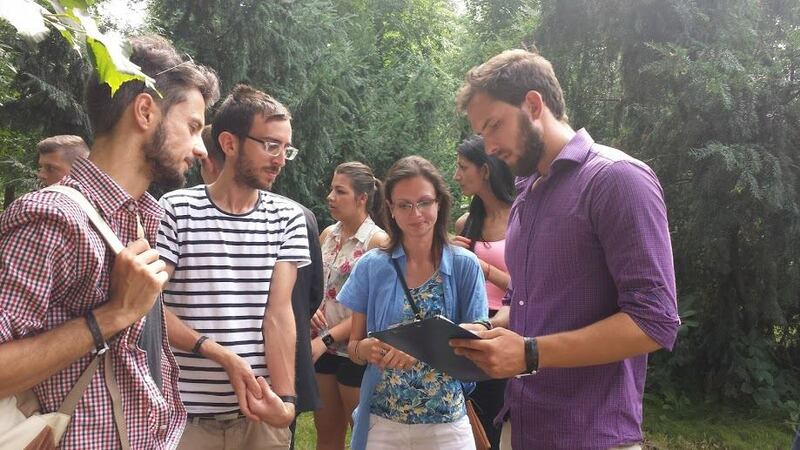 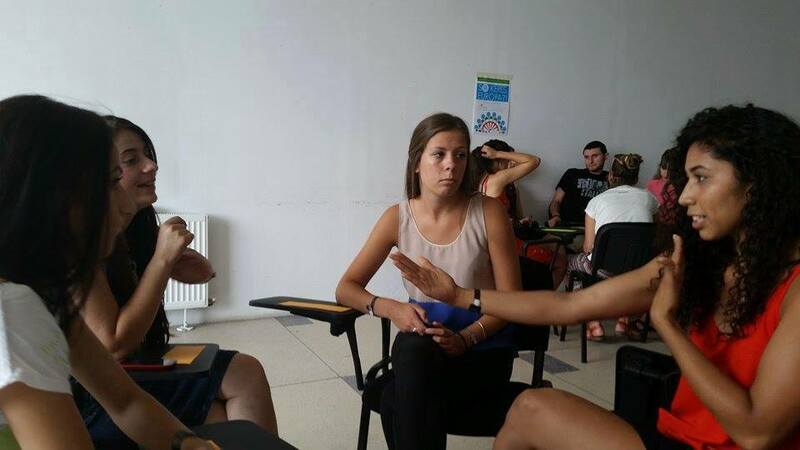 Phiren Amenca International Network and its partners brought together young Roma and non-Roma young people from all over Europe to the European Youth Capital Cluj-Napoca, Romania between 12th to 19th of July 2015 to raise their voices against racism and discrimination towards Roma people in Europe. 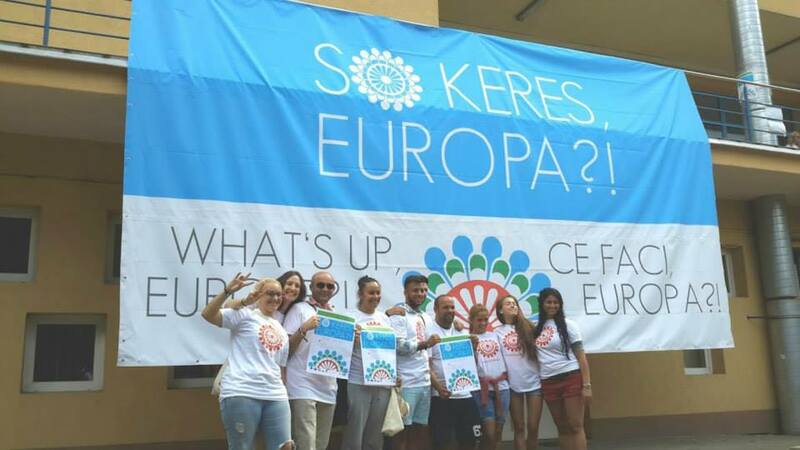 Roma youth is European youth. 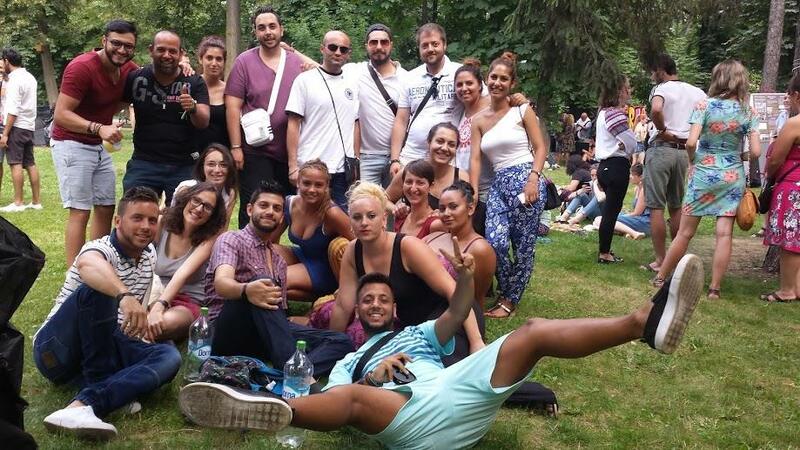 We believe the European Youth Capital should also be a European Roma Youth Capital that respects the human rights of Roma and all fellow citizens. 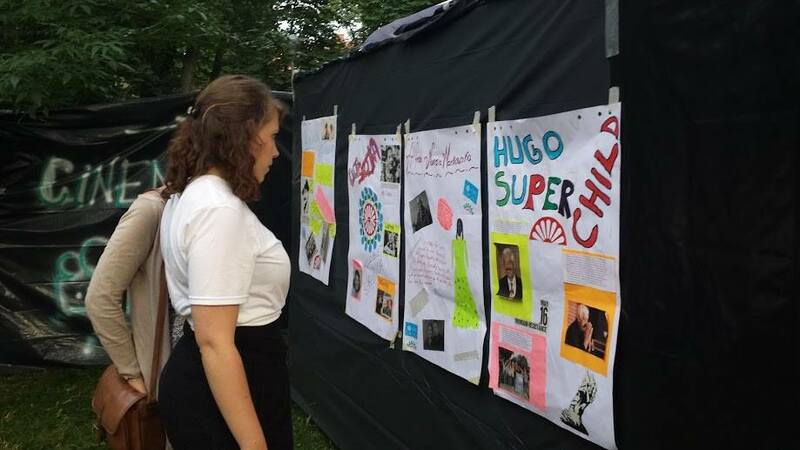 Nevertheless, we learned how basic human rights continue to be denied, and how young people suffer from discrimination and antigypsyism day by day. 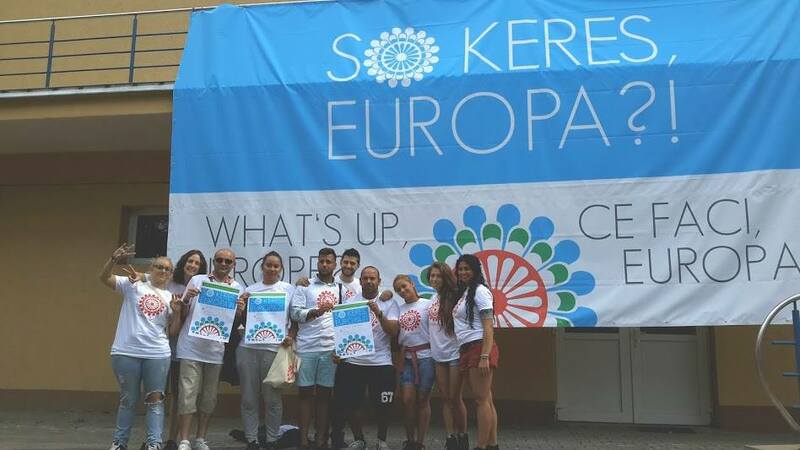 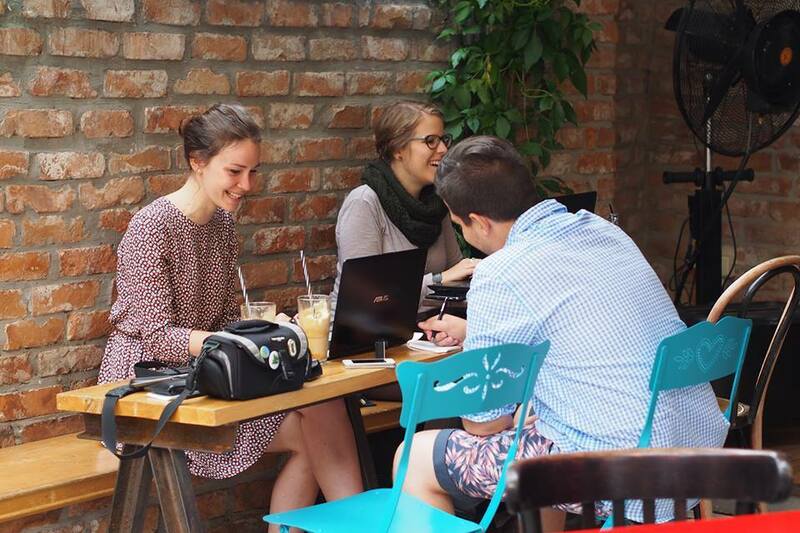 We came to Cluj from all around Europe because we believe in the power of youth activism, the power of young changemakers. 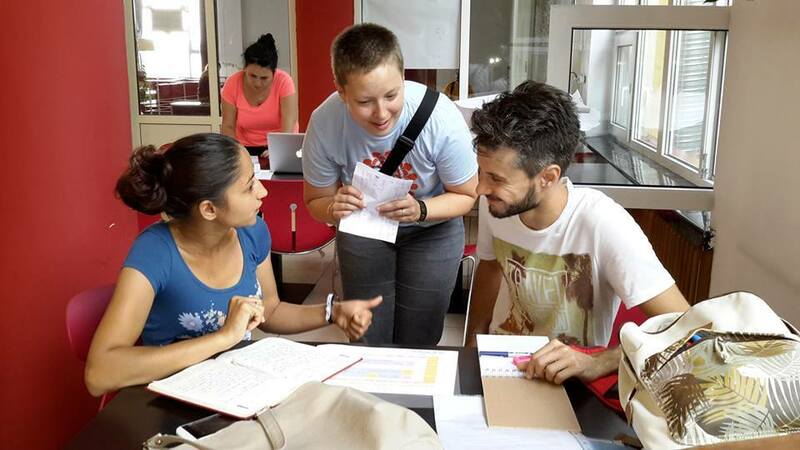 As young people and youth organizations we want to trigger change, we want to challenge stereotypes and antigypsyism, and we want to make our voices heard. 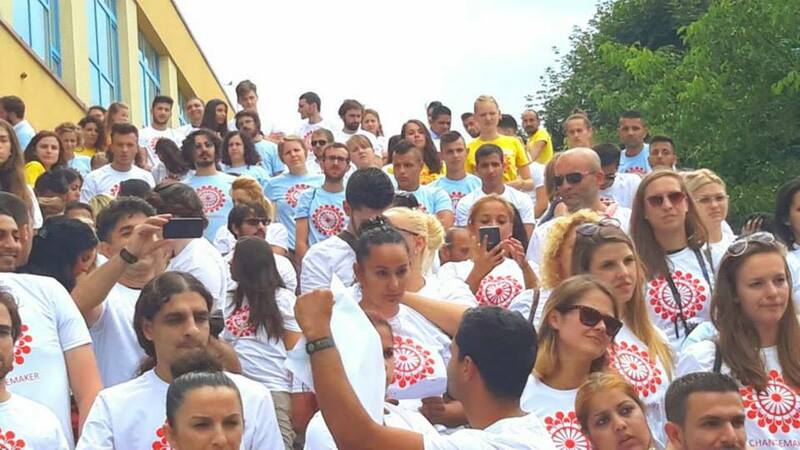 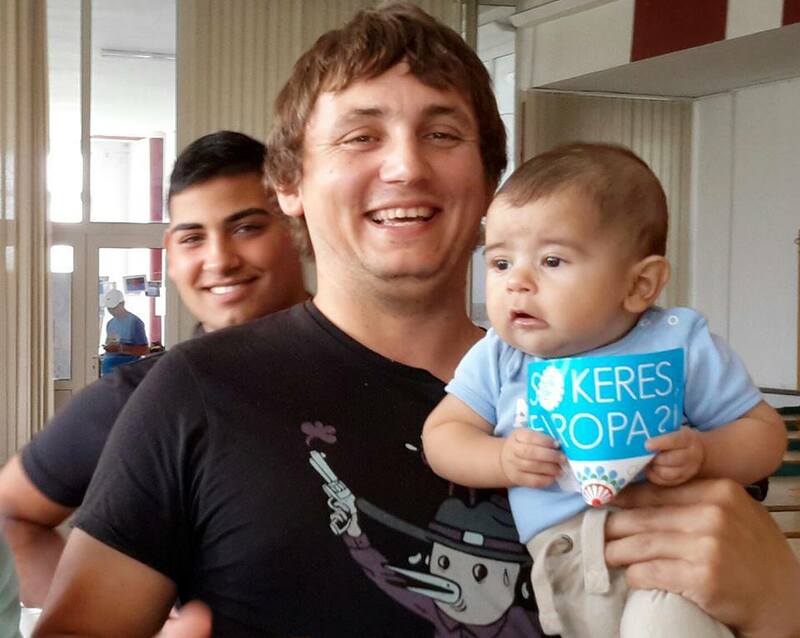 As young Roma and non-Roma we want to shape the societies and the Europe we live in. 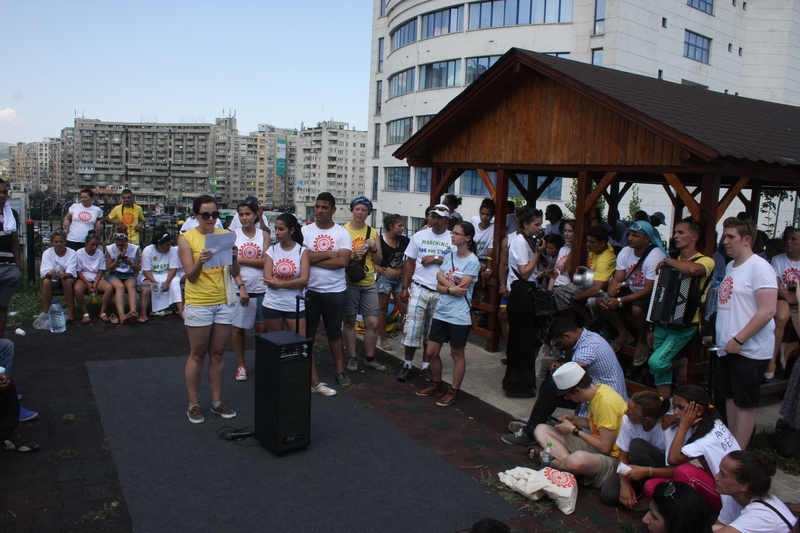 We want that our voices are heard regardless of social class, gender, ethnicity, religion or sexual orientation. 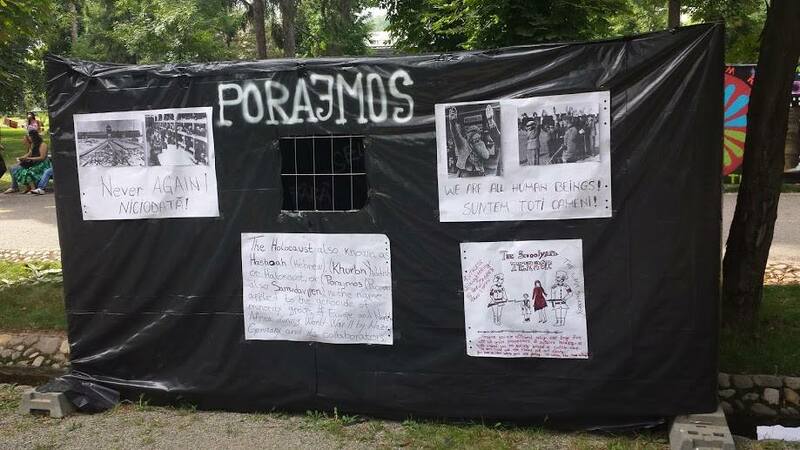 Only a society that respects human rights is able to fight the threats against the same values. 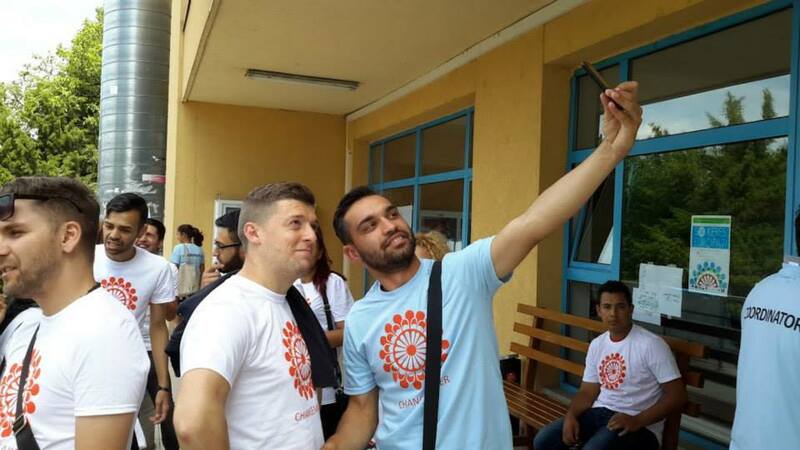 As active young Roma and non-Roma, we want to raise the public awareness of our involvement as active citizens and equal actors in society. 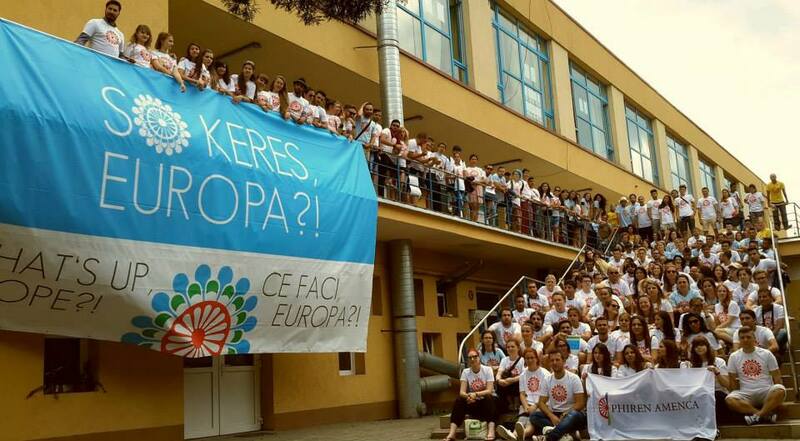 We demand that the European Youth Capitals in the future create space and give the voice to all young people, including young Roma and minorities. 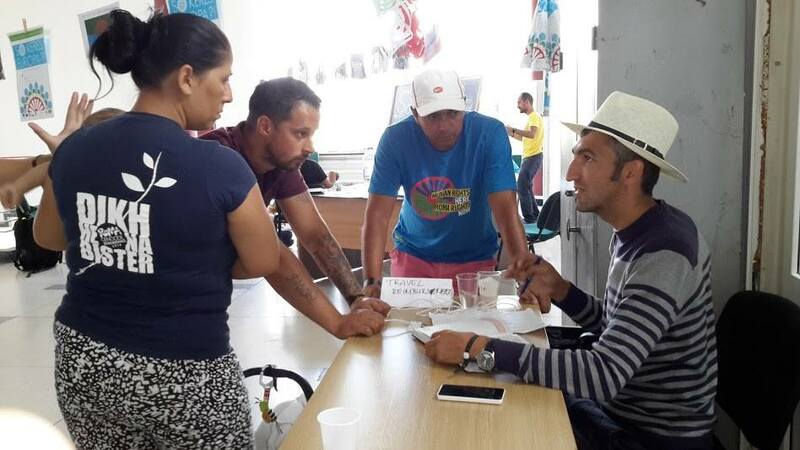 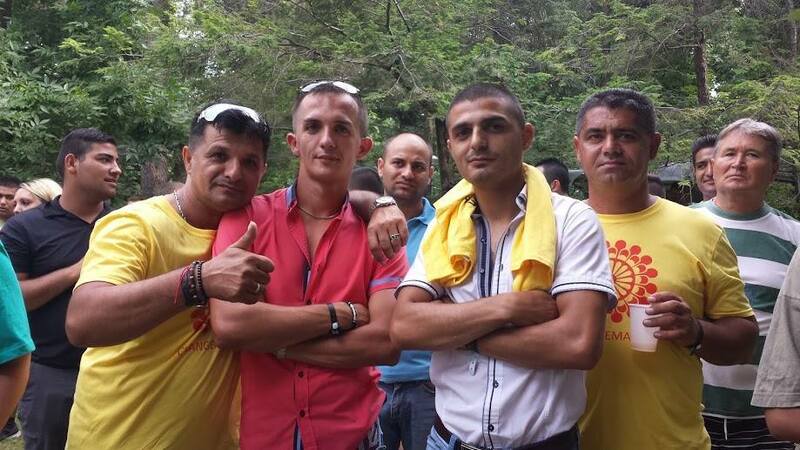 We demand that young Roma must be involved in decision-making processes. 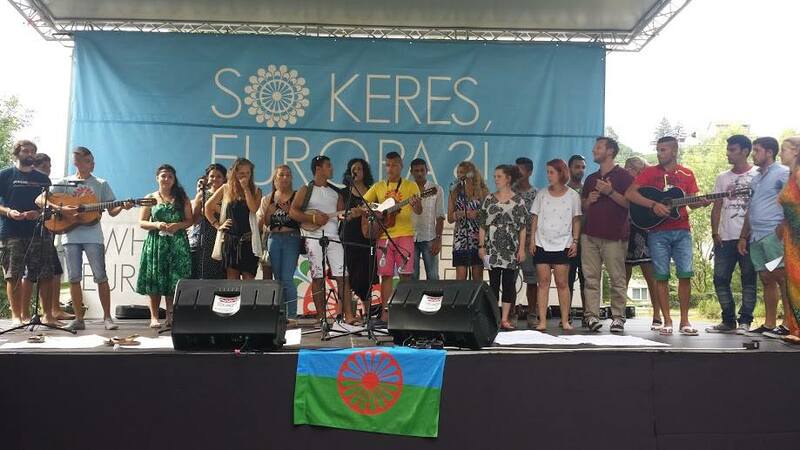 We demand from the Council of Europe, the European Commission, the European Youth Forum and other relevant stakeholders, to establish a channel of communication with young Roma, and to include a Roma youth dimension into their programs and policies. 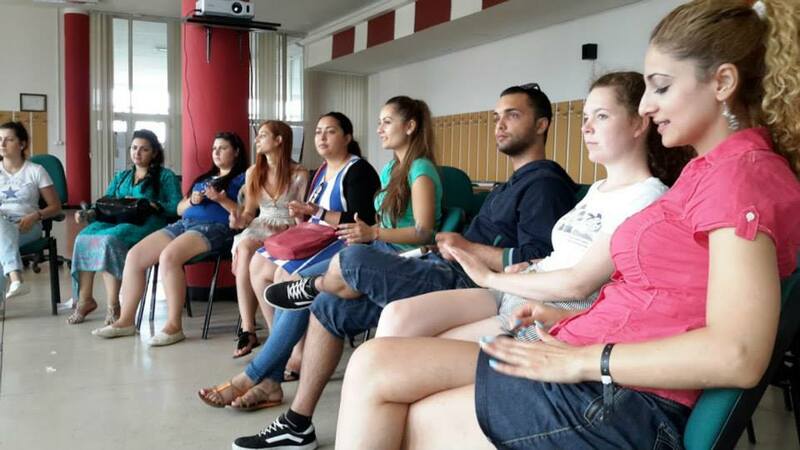 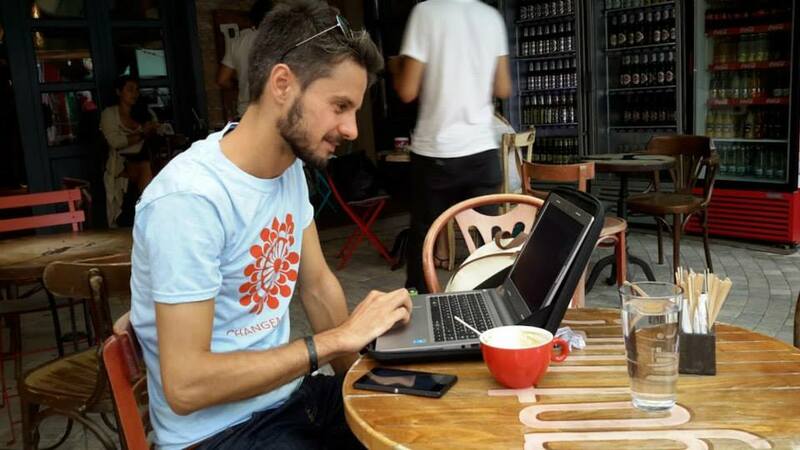 The project aimed to raise the voice of Roma youth on a European level, to create debate, reflection and common engagement of Roma and non-Roma youth activists, to strengthen an international structure of volunteers, and to raise the visibility of Roma youth self-organization among youth organizations. 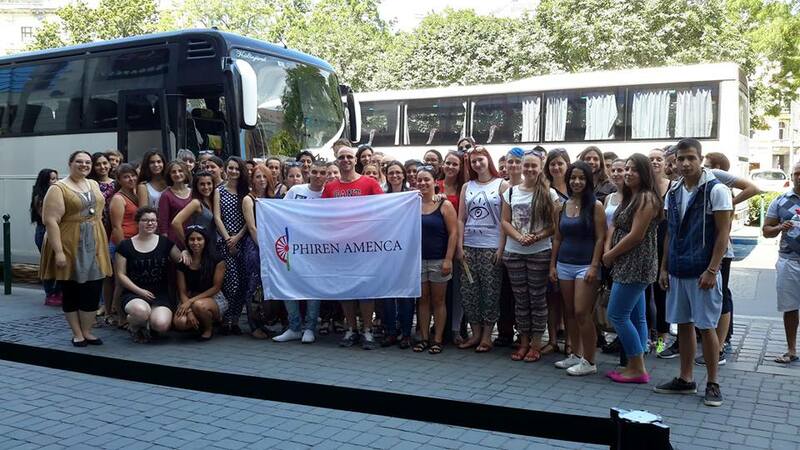 The members and partners of Phiren Amenca follow a strong mission to create opportunities for non-formal education, dialogue and engagement in order to challenge stereotypes and racism. 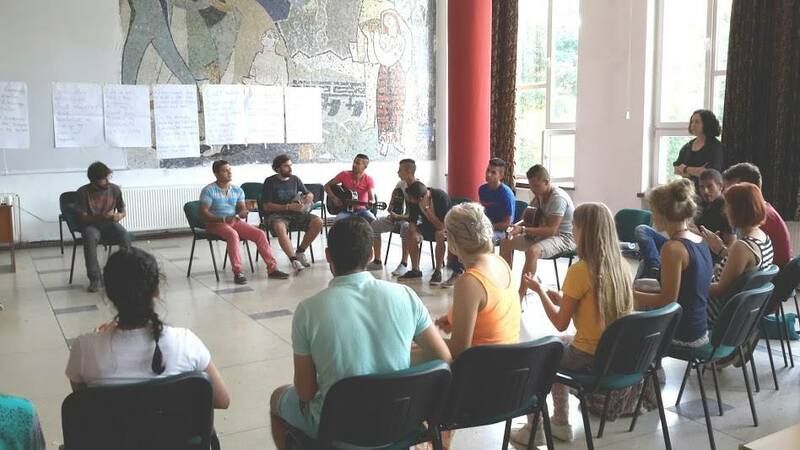 The Social Forum of the Roma Youth Movement aimed to contribute to the Roma Youth Action Plan, especially by strengthening the Roma youth movement and activism, and building the capacity of Roma youth organizations. 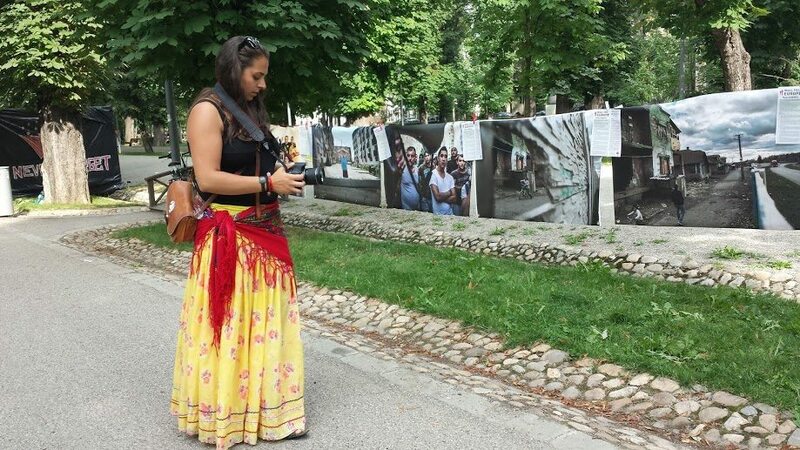 Thematic workshops and special activities took place in Cluj Napoca, where participants had a chance to learn more about the situation of Roma in Europe, to learn and discuss about human rights, antigypsyism, as well as empowerment and activist strategies. 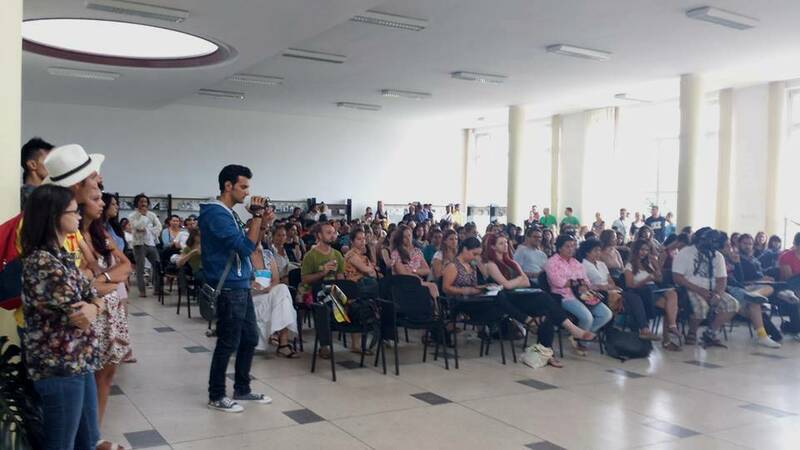 The event created a space for activism and dialogue among Roma and non-Roma youth, it allowed the participants to share their local realities, to discuss about the needs and challenges of Roma youth, to reflect about the common cause and motivation for youth activism. 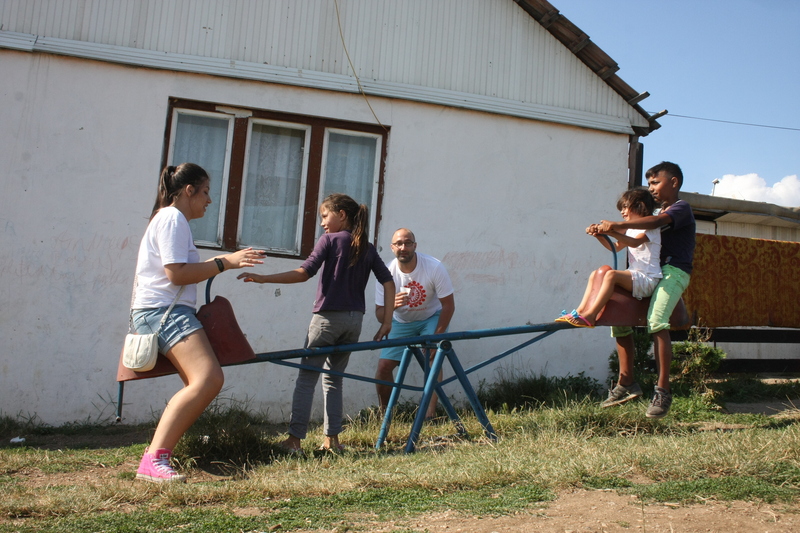 Meetings with various Roma and non-Roma youth organizations gave insights into the local reality, and allowed to share practices of youth engagement. 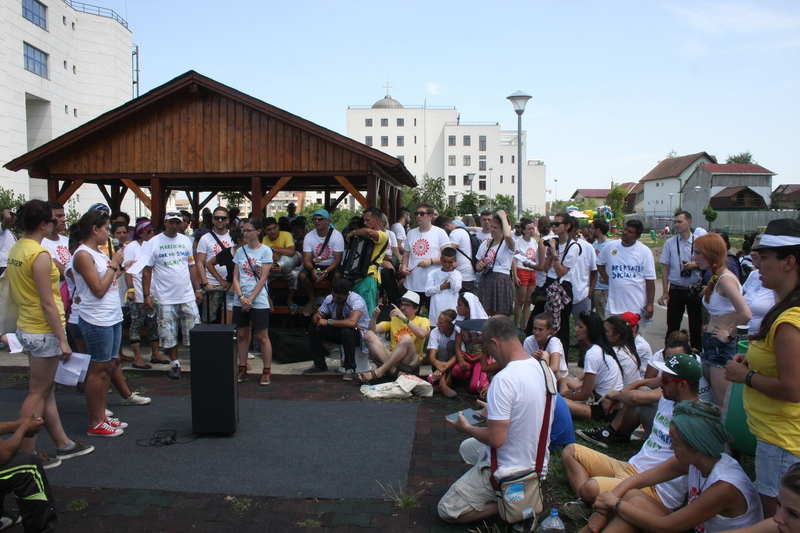 During the event from the fourth day participants started their 48 hours actions, which were the core elements of the whole event-week. 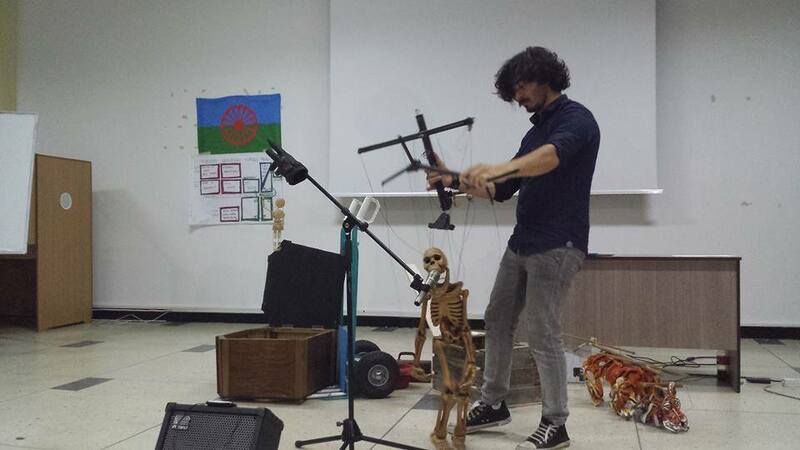 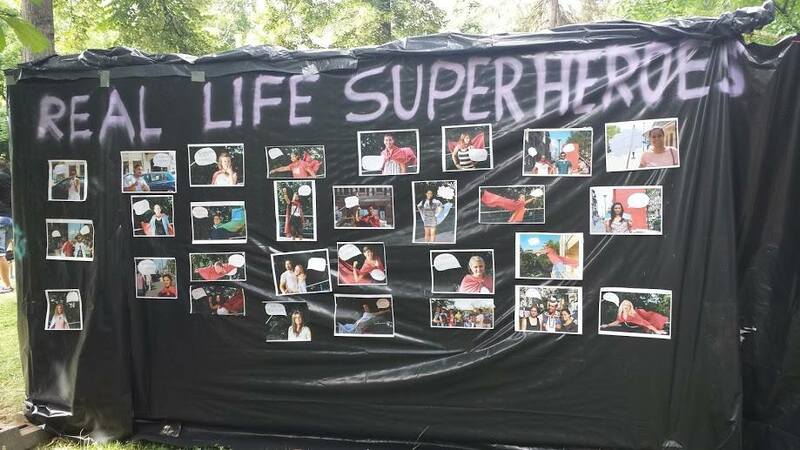 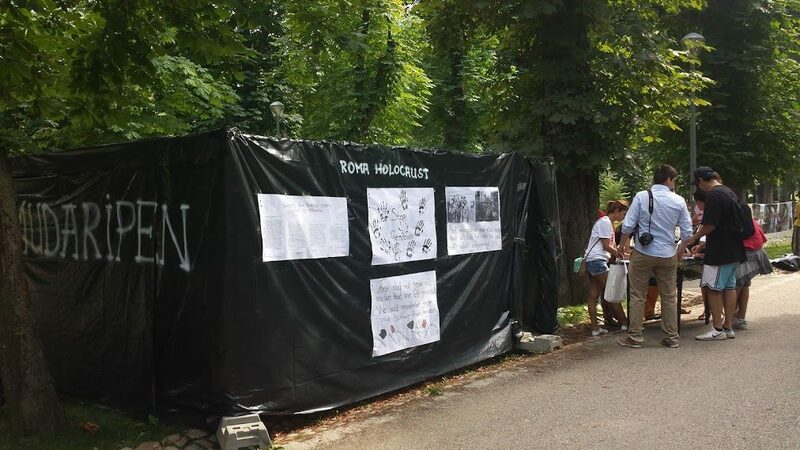 The topic of the actions were like Roma super heroes, school segregation, challenging stereotypes and racism through music, theatre, rythm, graffiti or media, used art to raise awareness about the Roma Genocide or about our basic Human Rights. 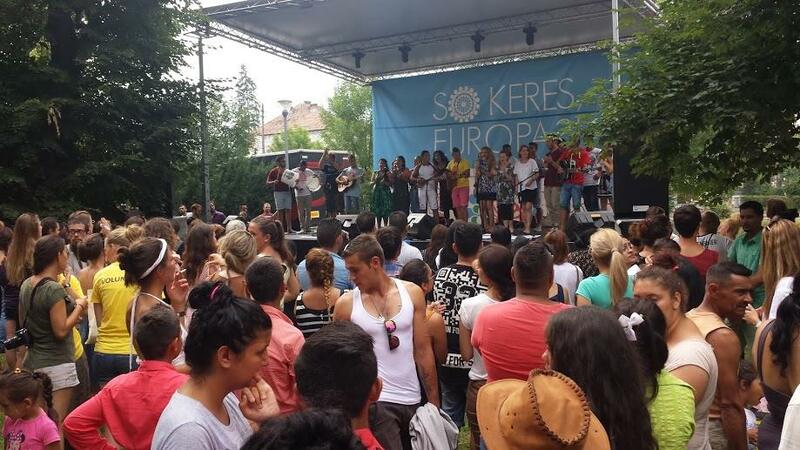 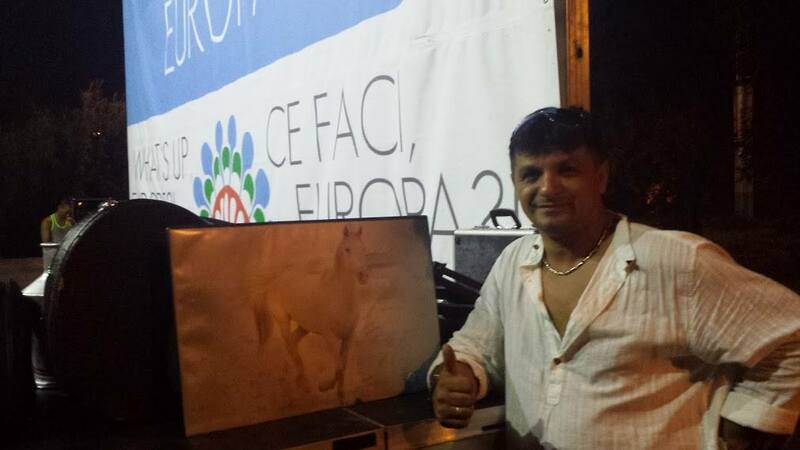 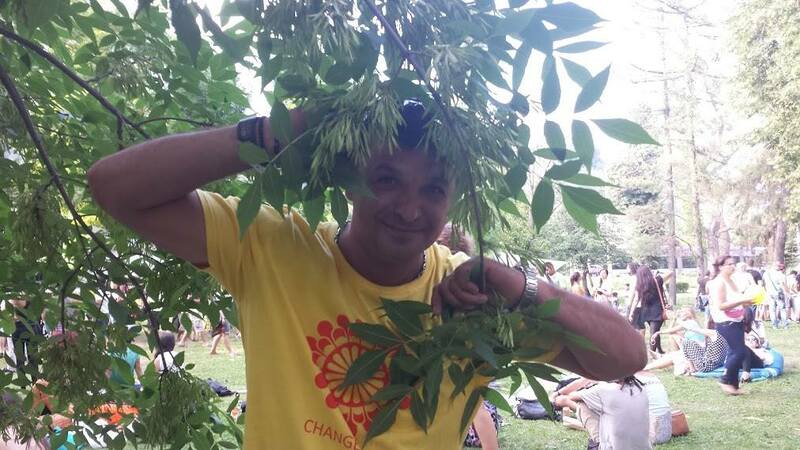 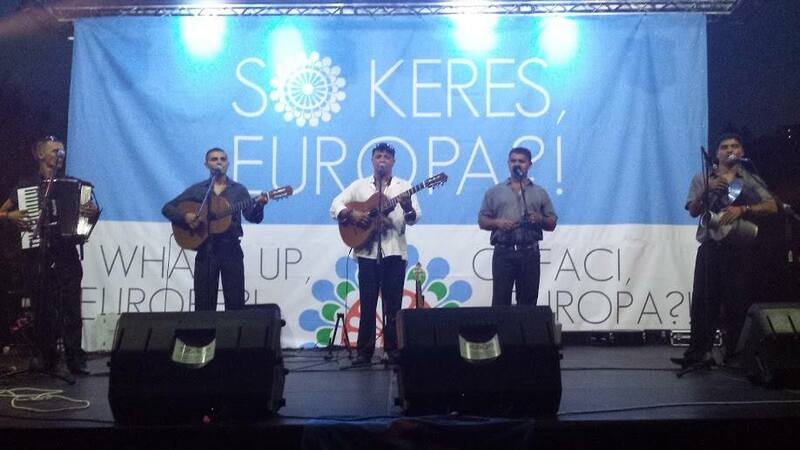 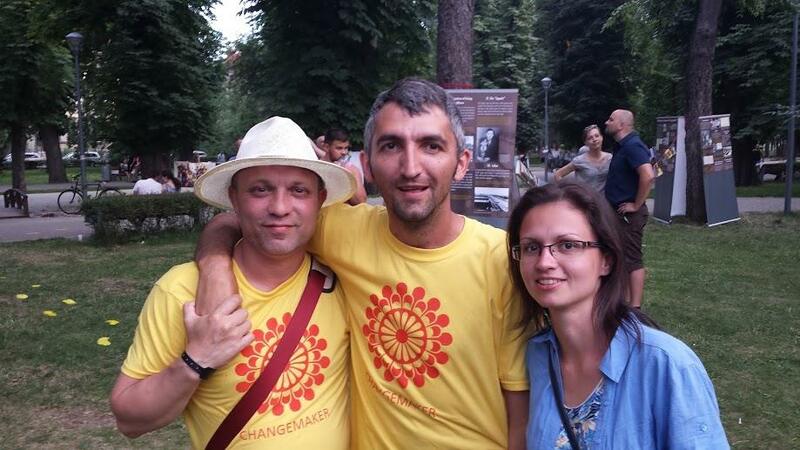 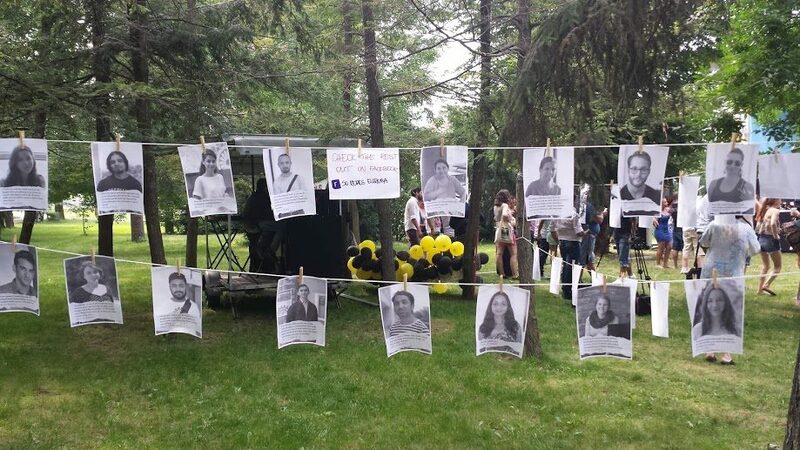 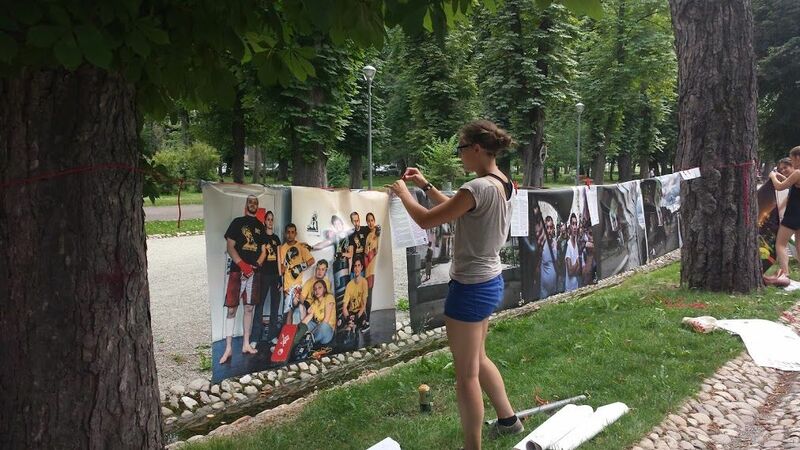 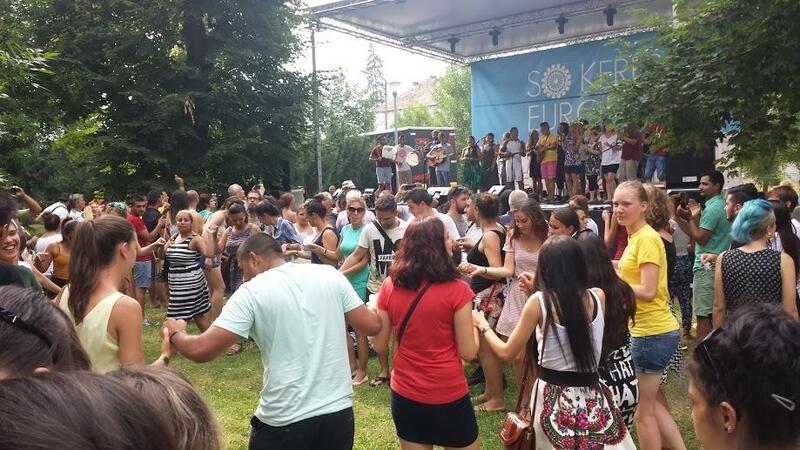 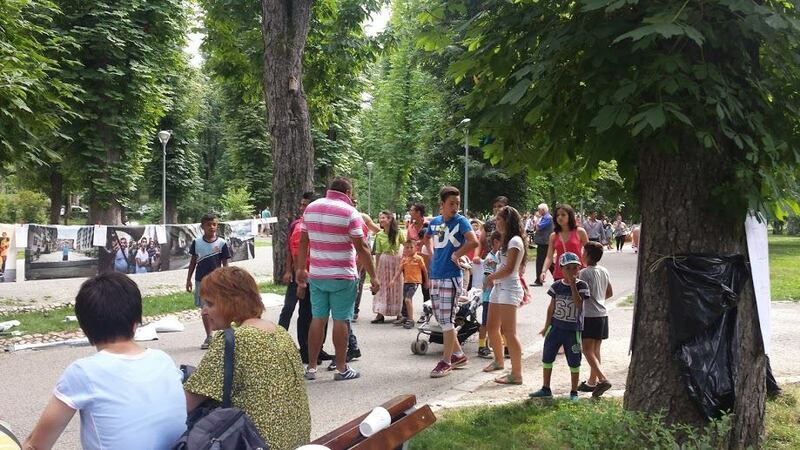 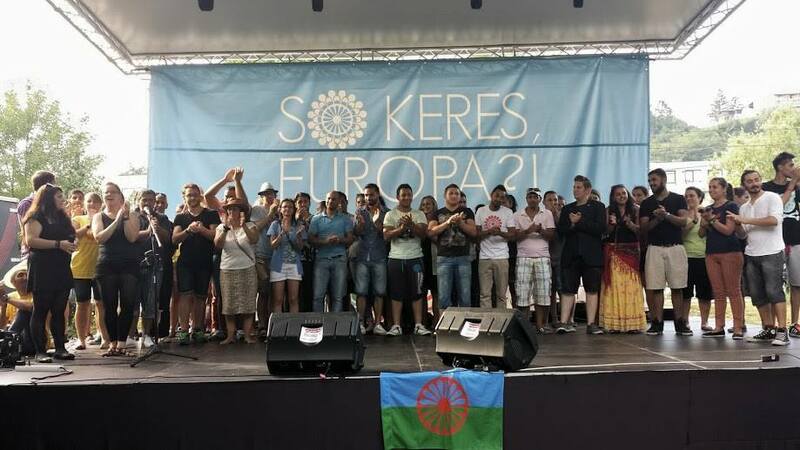 The results of the 48 hour actions were presented in the Roma Youth Festival in the European Youth Capital Cluj in the Central Park on the last day. 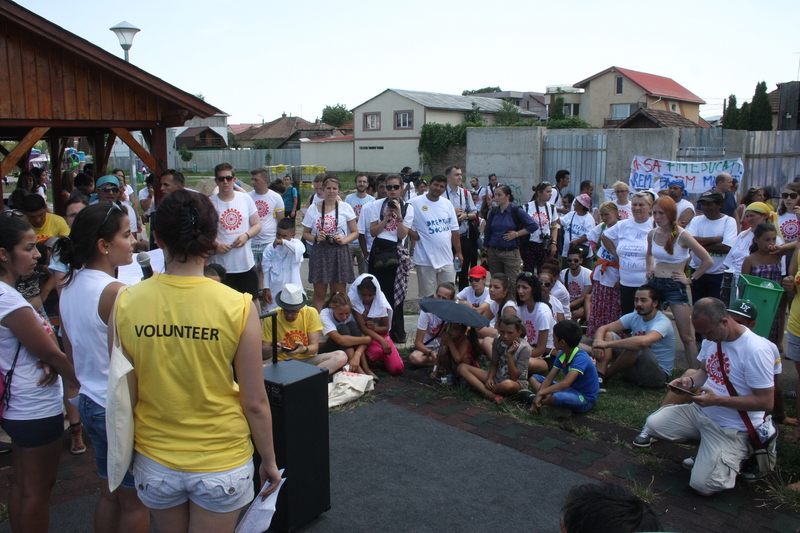 Stereotypes, racism and antigypsyism are actively part of our society, proved by the case, which occurred on the 17th of December, 2010 in Cluj-Napoca, where 76 families were forcibly evicted without adequate notice by local authorities from Coastei Street in the center of the city. 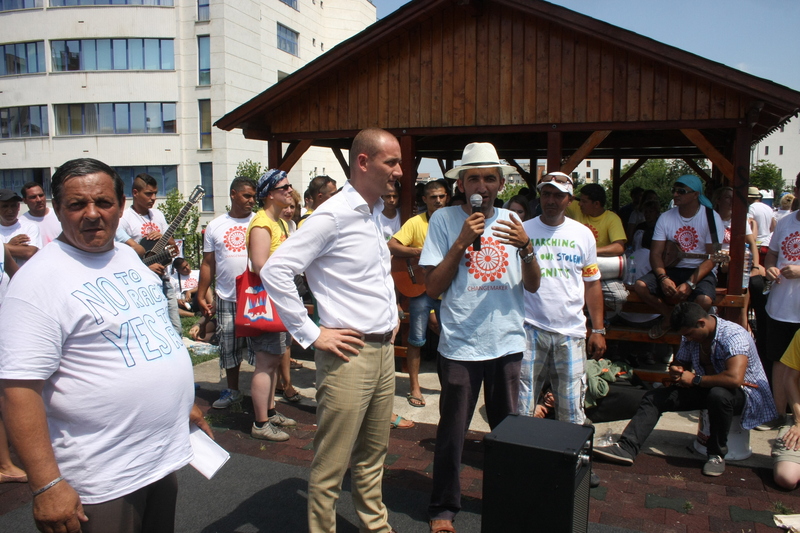 No consultation with the affected families took place prior to the eviction and no feasible alternatives to the eviction were explored. 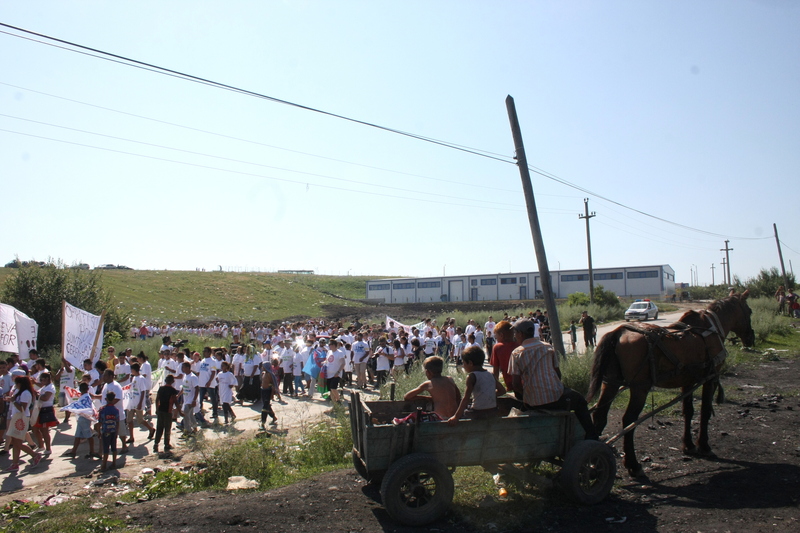 Forty of these families were relocated to inadequate housing conditions on the outskirts of the city (in Pata Rat), close to the city’s garbage dump and a former chemical waste dump, while the remaining families were left without alternative housing. 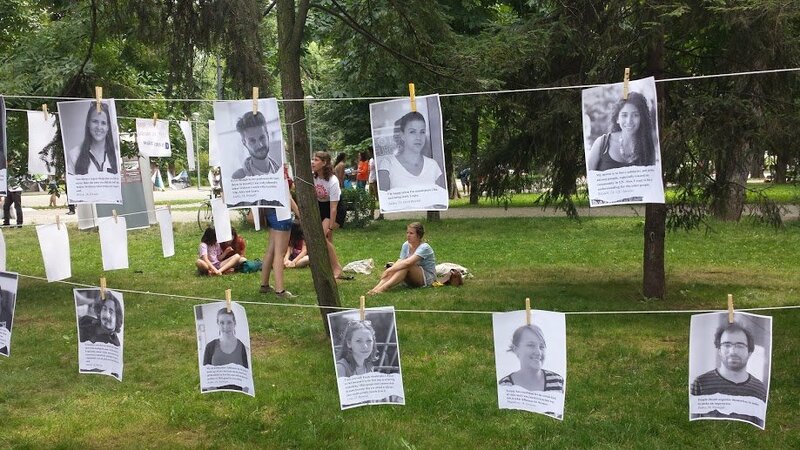 During our event in July we wanted to bring attention to these cases in Europe, share the interests of the communities and show solidarity. 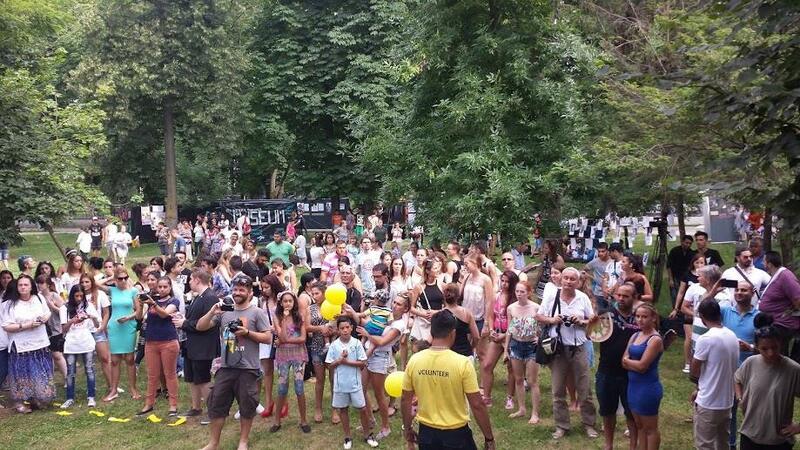 Our participants together with the community from Pata Rat organized a Roma solidarity march „City for the people, not for profit”, which was dedicated to victims of the previously mentioned forced evictions, on 17 July 2015 with more than 500 people. 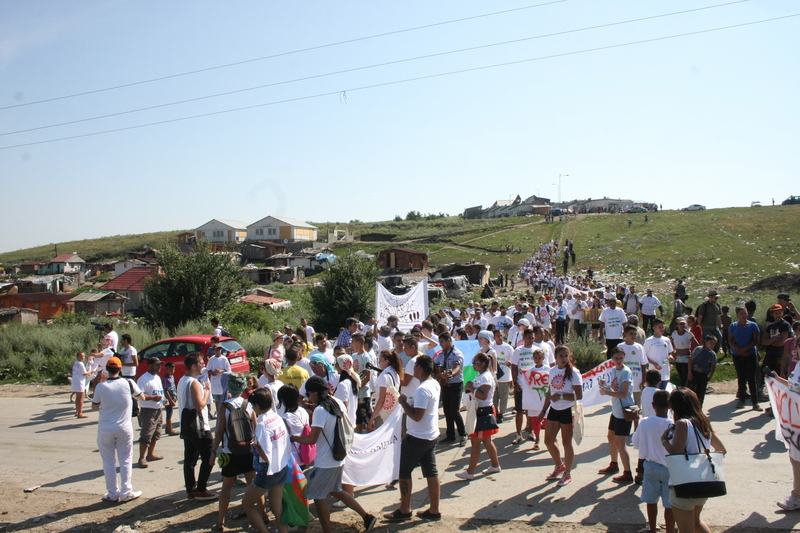 The Roma Solidarity March „City for the people, not for profit” started from Pata Rât, the garbage dump area of the city of Cluj, which hosts, along with 1000 people from Dallas, the garbage dump and from Cantonului Street, 76 families who have been forcibly evicted on 17 December 2010 from Coastei Street. 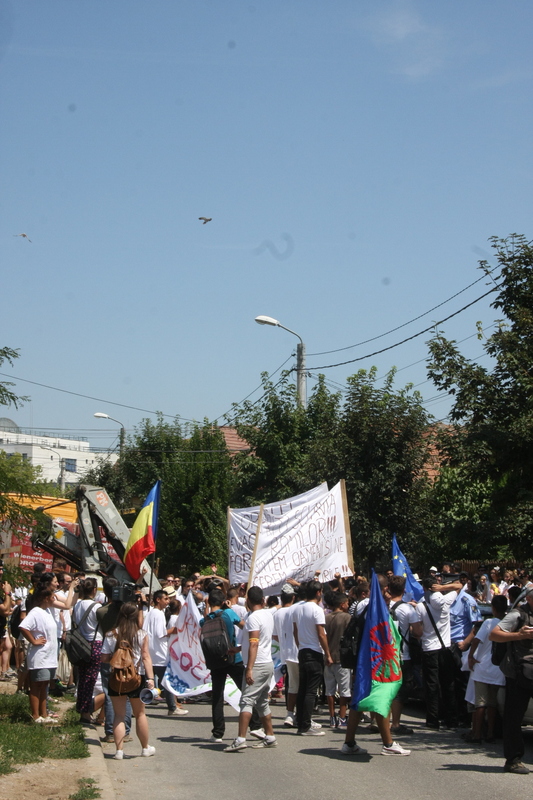 With this march we commemorated four years and a half since that expulsion, which mostly affected Romanian Roma and we expressed that we cannot accept evictions, segregation, verbal and physical terror, limitation of fundamental rights and stigmatization to exclude Roma people in Europe in the 21st century. 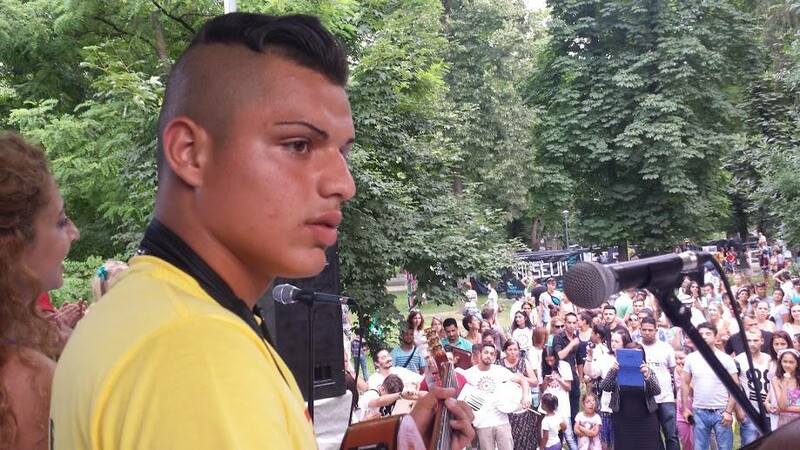 Read the open letter of the Roma Solidarity March. 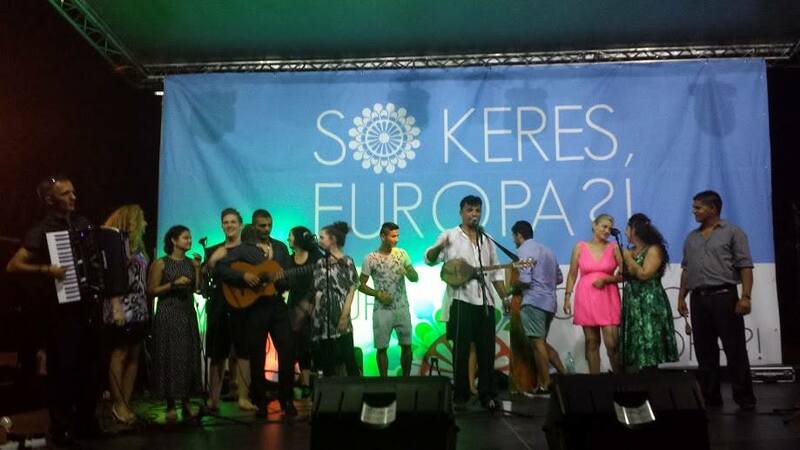 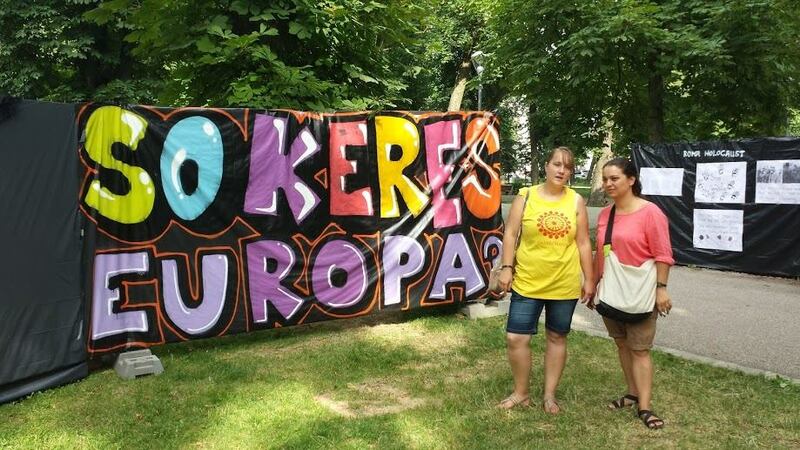 The transnational project “So Keres, Europa?! 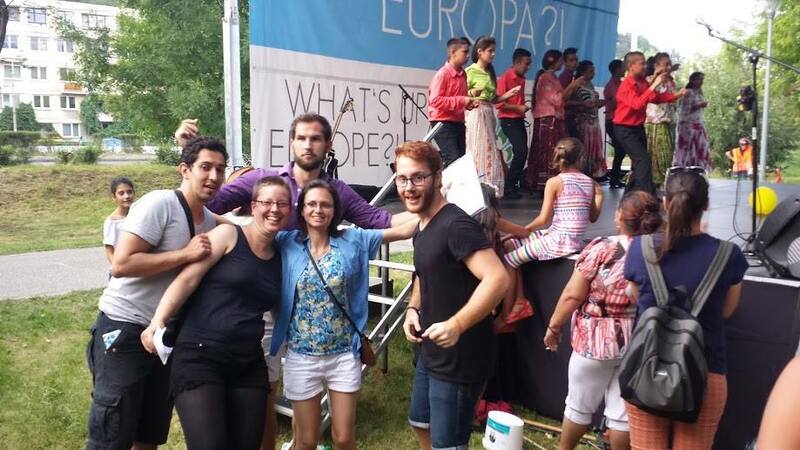 What’s up Europe? 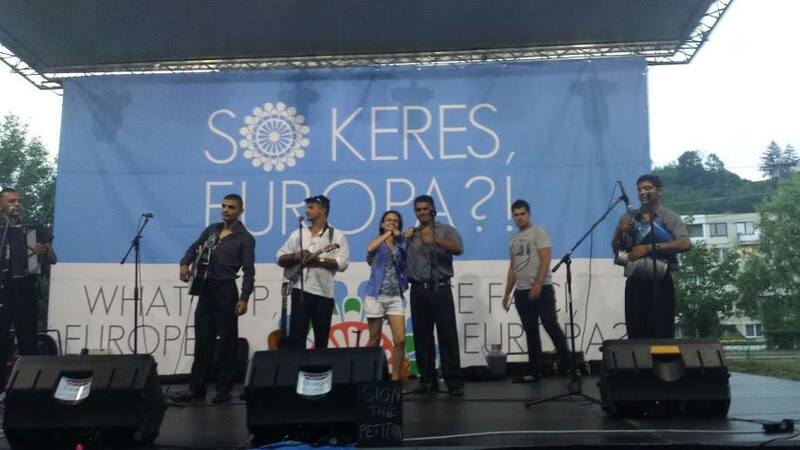 !” (Social Forum of the Roma Youth Movement) was coordinated by Phiren Amenca International Network and its partners and supported by the European Youth Foundation of the Council of Europe, and the “Europe for Citizens” Programme of the European Commission.